We call this our "Simply Support the Gem" campaign. The goal is completion of the project. No amount is too big or too small. Every dollar we collect goes towards the project. Our administrative costs are mainly those required by the Governmental agencies for our tax status and maintenance of this site! All of our board and staff are volunteers. 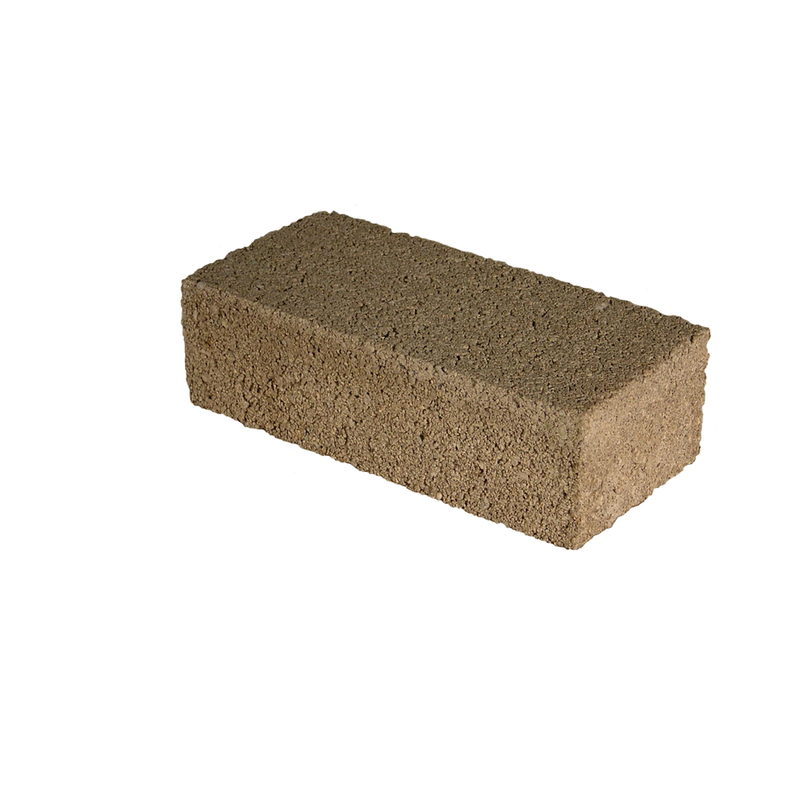 We will be adding a "buy a brick" campaign soon, where you will be able to purchase a brick with your specified name(s) on it, which will become a permanent sidewalk in front of the theatre and saloon. More on that when we get more information. Every dollar helps so please consider a donation in any amount. 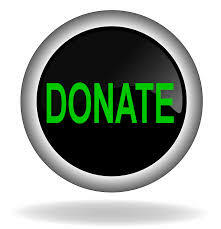 We are an IRS qualified 501(c)3 organization and all donations are tax deductible. You will receive an e-mail receipt for tax purposes.